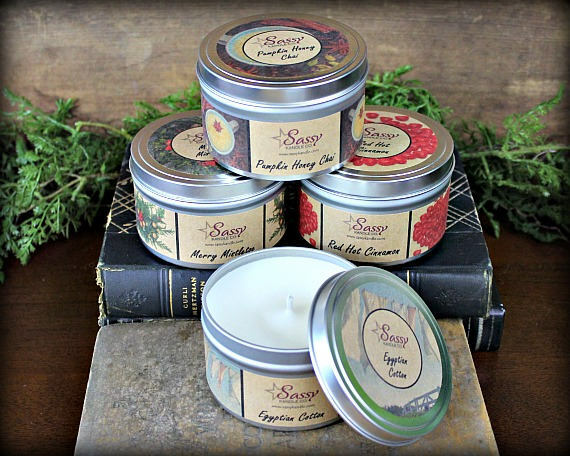 Candle tins are great for travel or for use in your home or office. Each tin has pads on the bottom to allow for air flow to properly cool the tin and to prevent it from getting too hot. 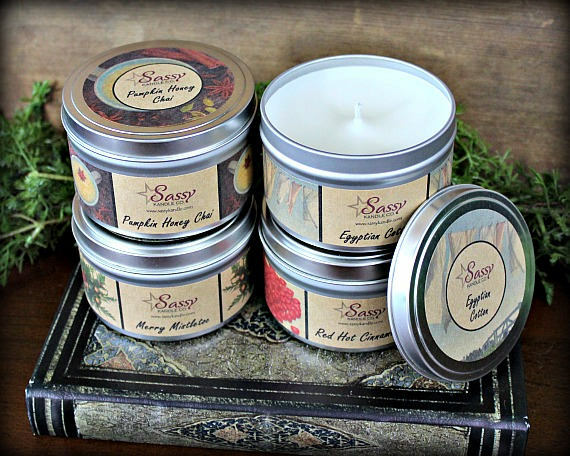 Love the candles, they smell just like bath and body and even got a couple freebies with my purchase. Thanks!